All students are responsible for their own assigned email account. They are required to ensure that their account is not misused for whatever reason. Students are to use the email account solely for and as official correspondence for Nilai U-related matters. Students are advised to keep their password to themselves. They are not to share it with others. 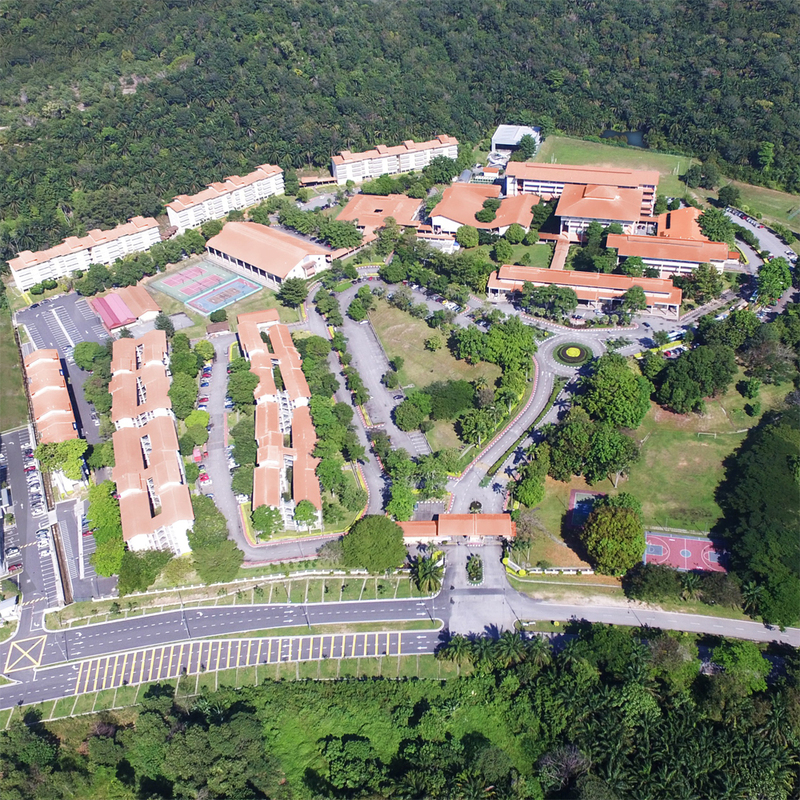 Students are required to perform mailbox ‘housekeeping’ from time to time to avoid storage over quota so as to ensure the delivery of Nilai U correspondence.